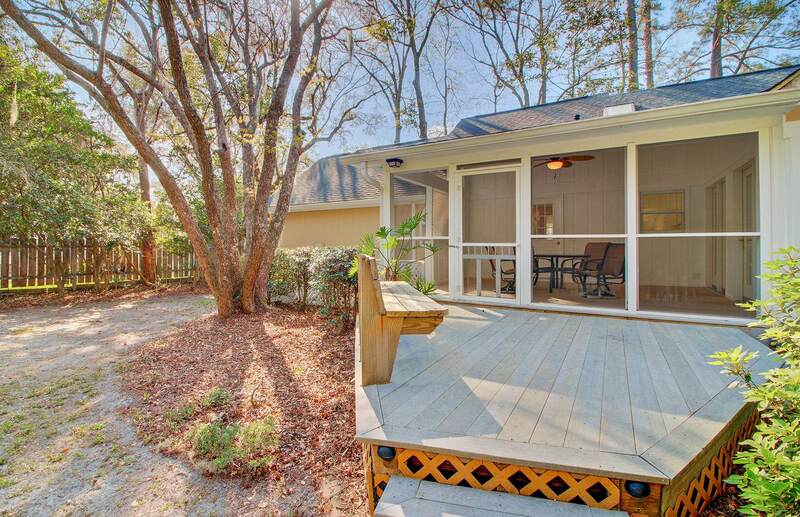 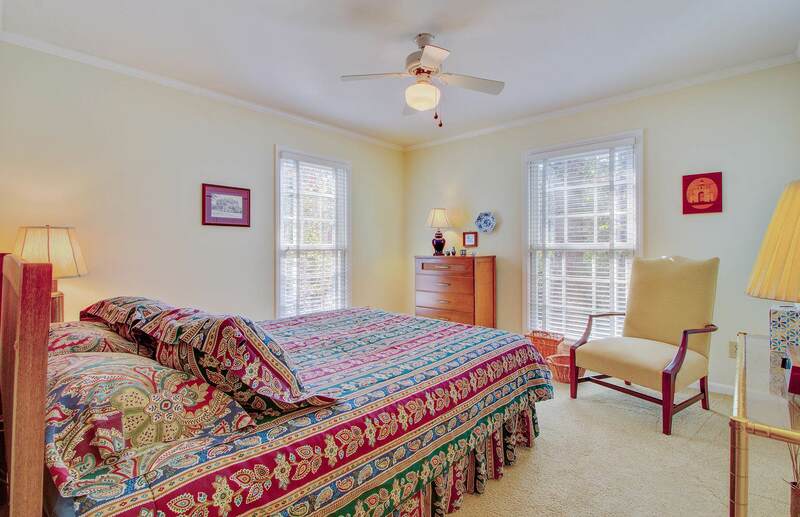 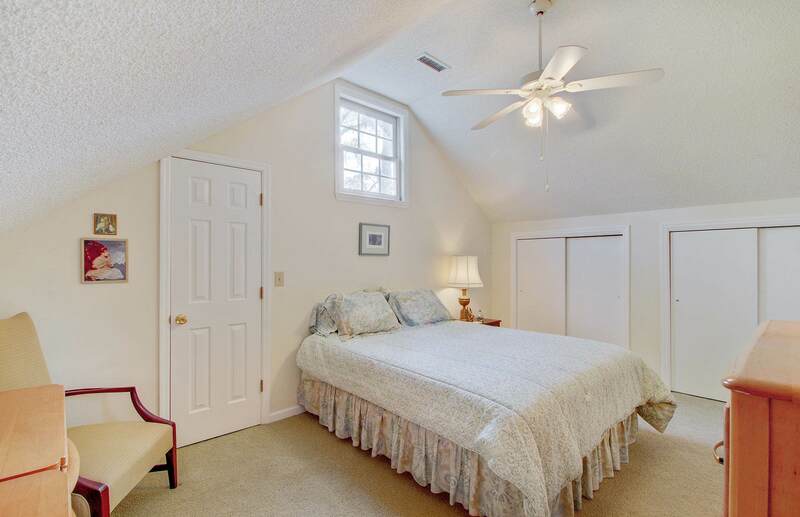 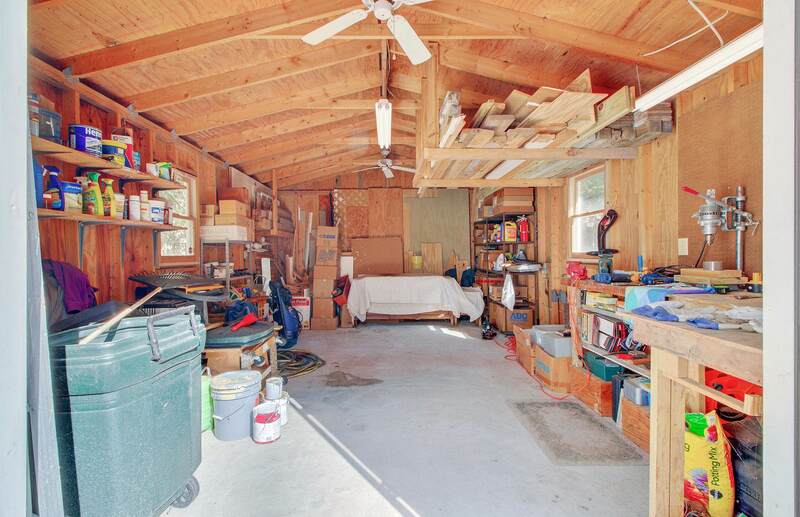 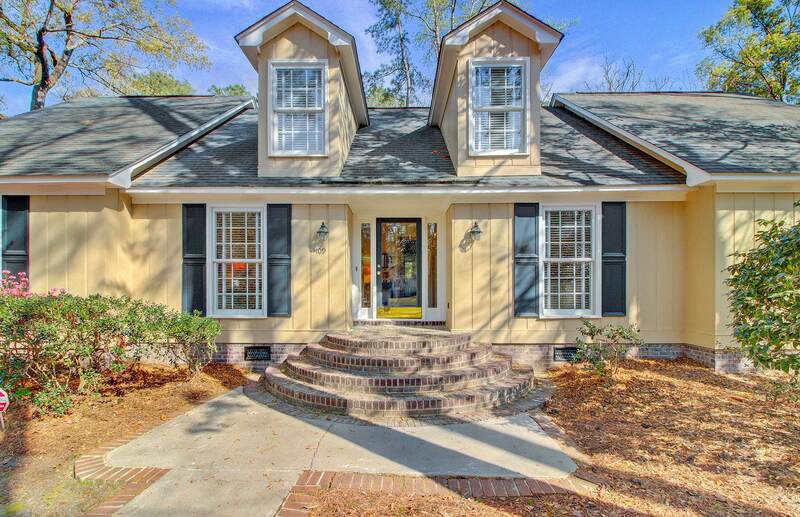 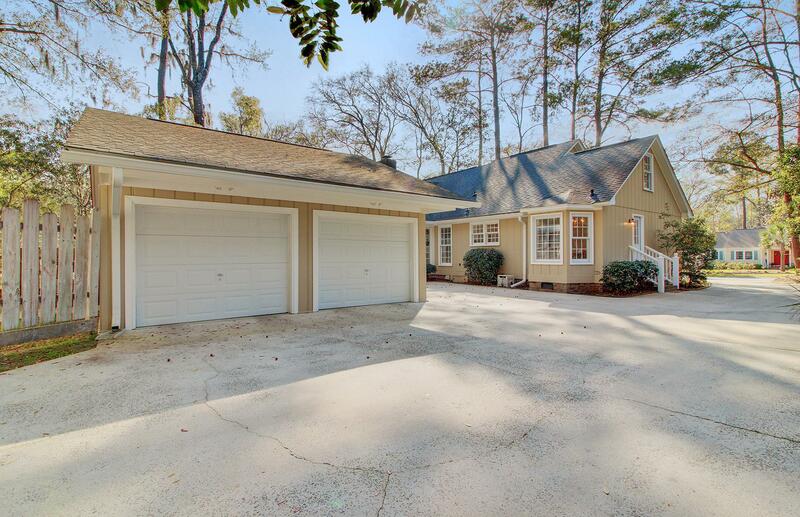 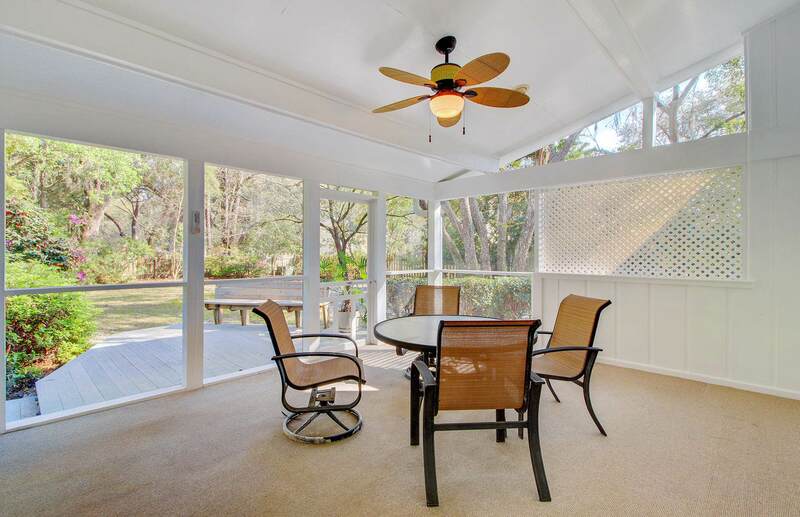 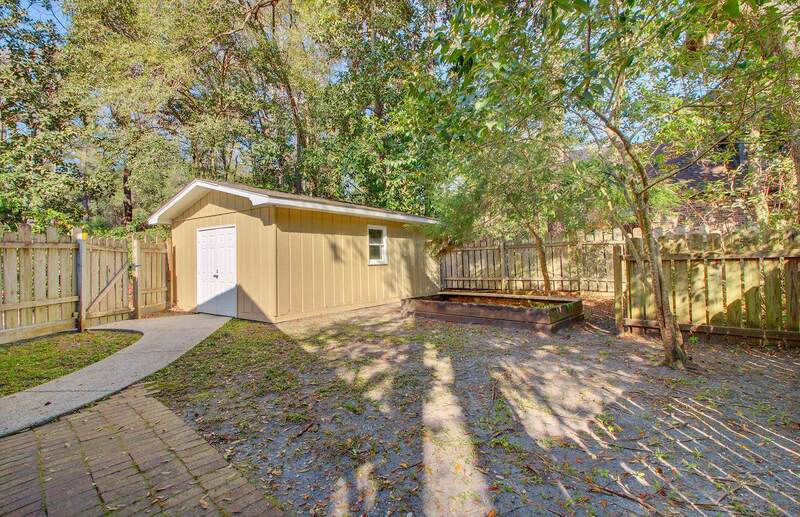 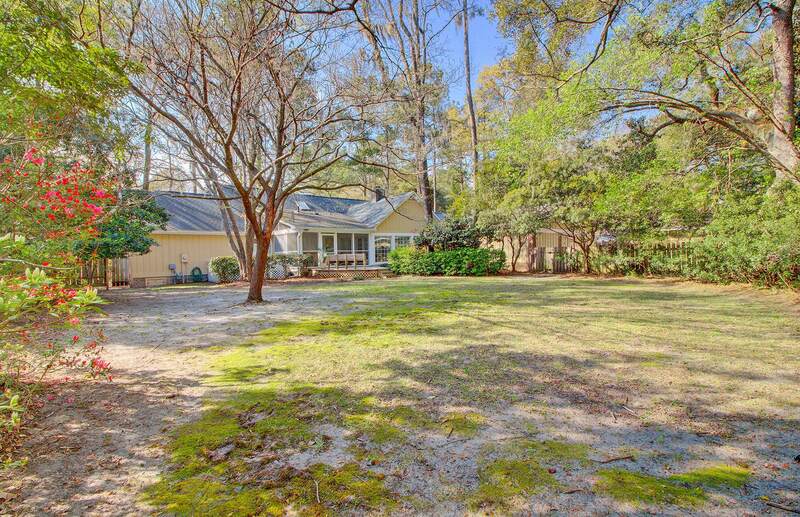 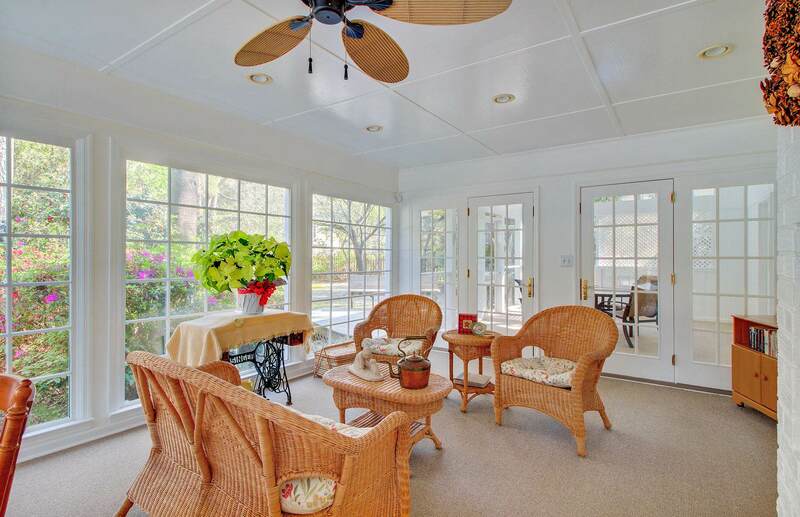 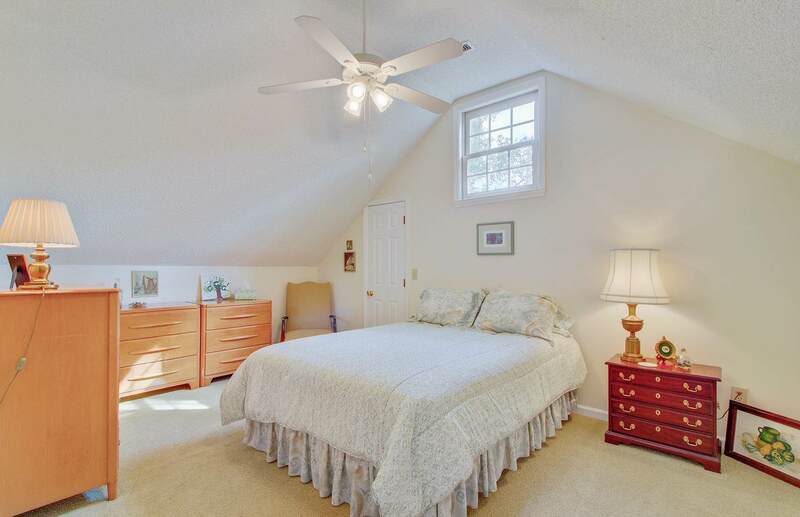 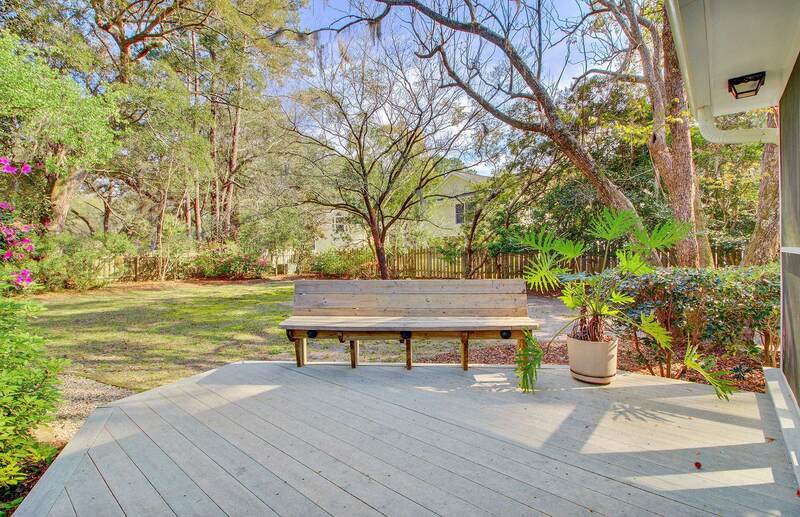 Remarks: Rare Opportunity To Buy In One Of Summerville's Most Desirable Locations. 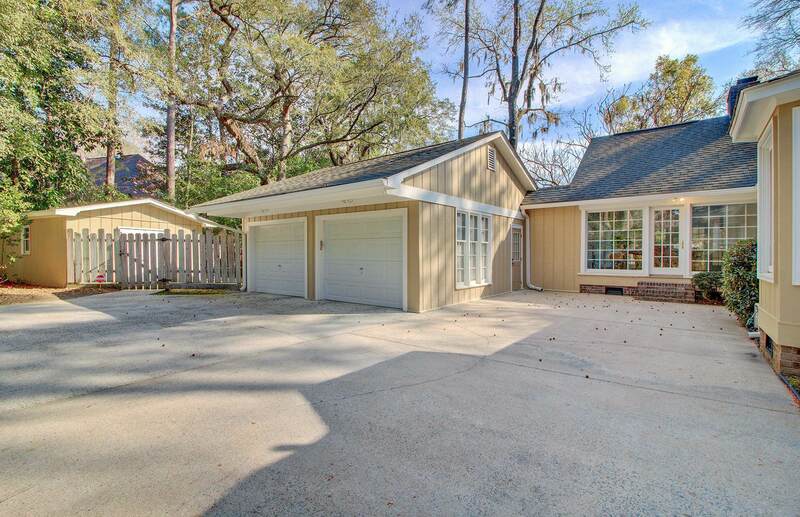 This Neighborhood Is Well Known For It's Quiet Streets And Majestic Oak Trees. 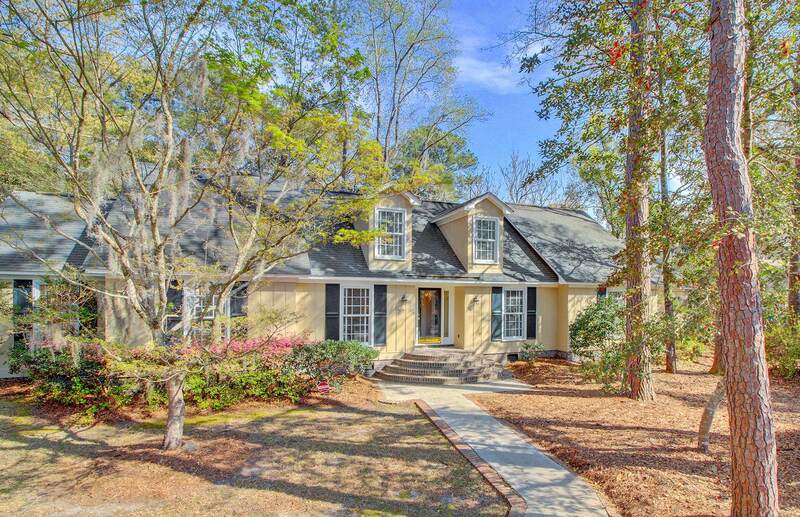 Homes Here Rarely Come Up For Sale. 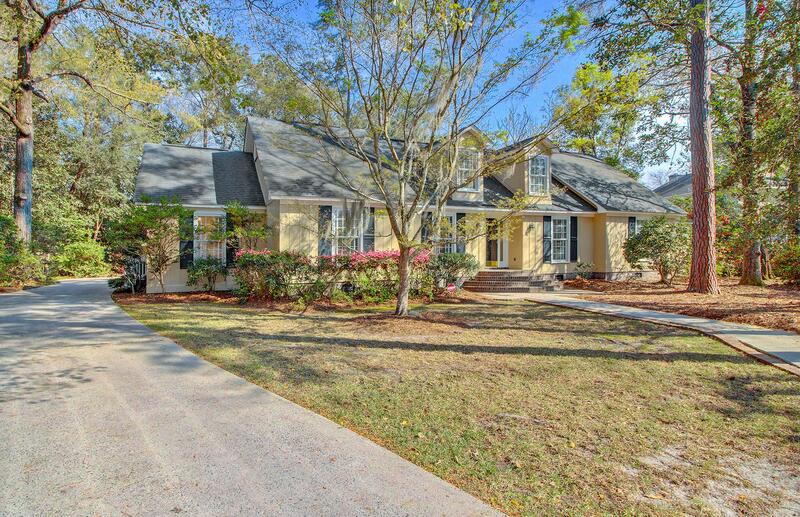 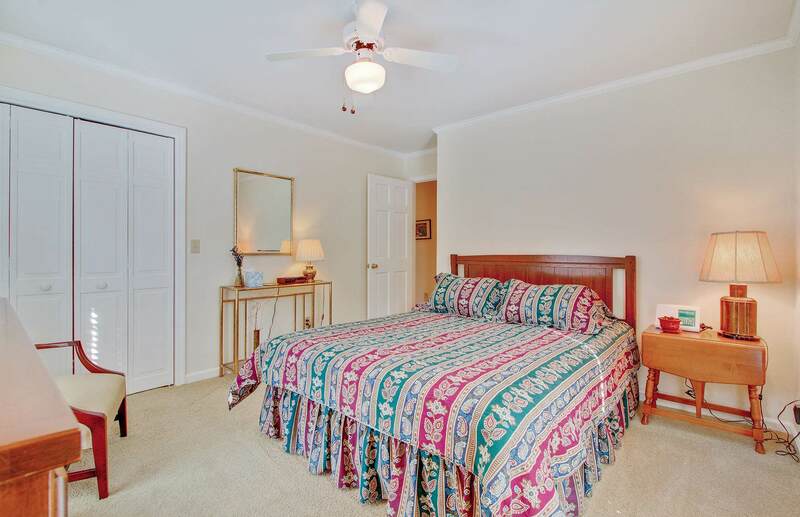 109 President Circle Is A Well Maintained Home With Many Desirable Features. 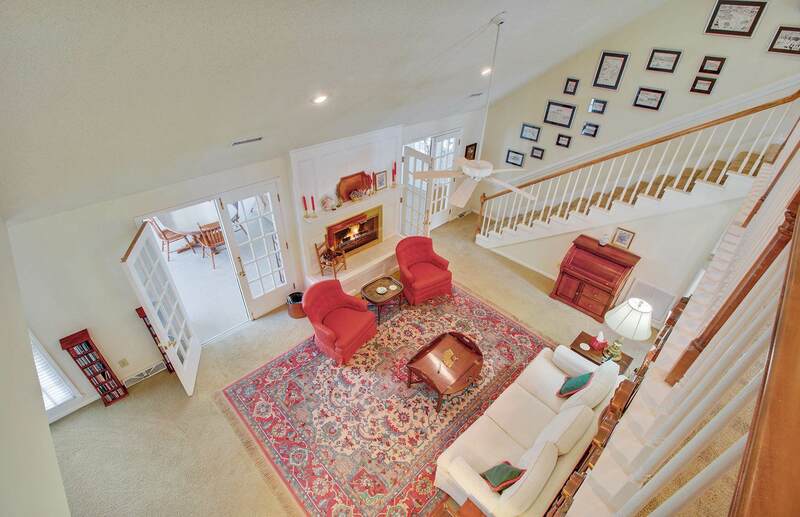 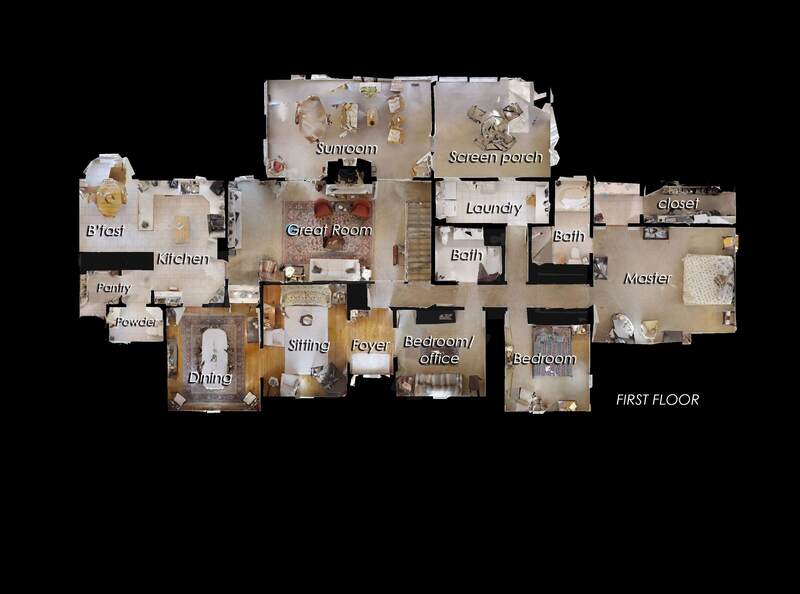 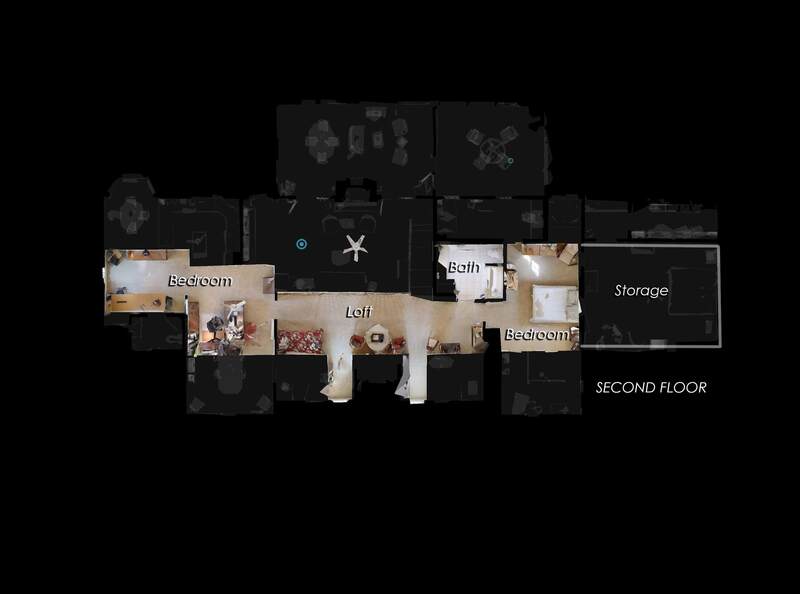 A Traditional Floorplan Lends A Cozy Feel To This 4,000 Square Foot Home. 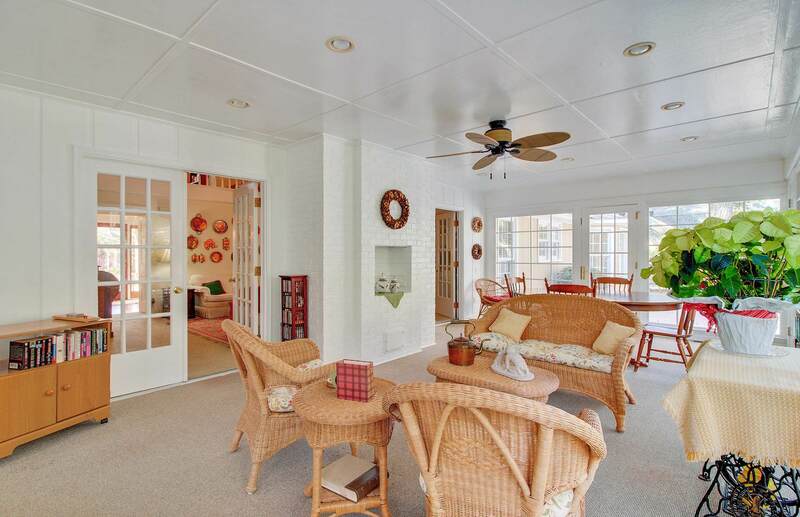 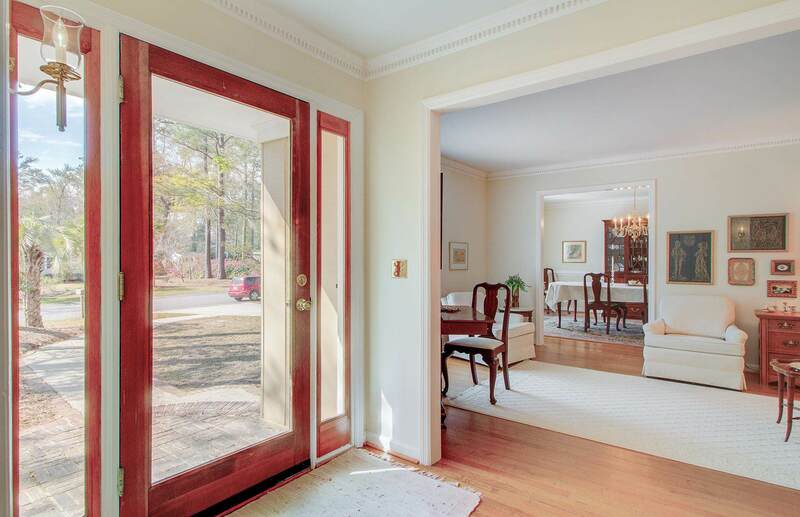 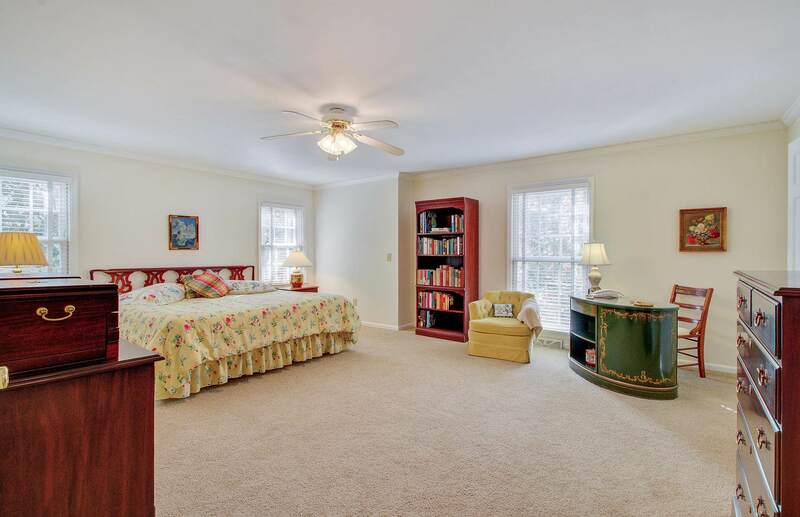 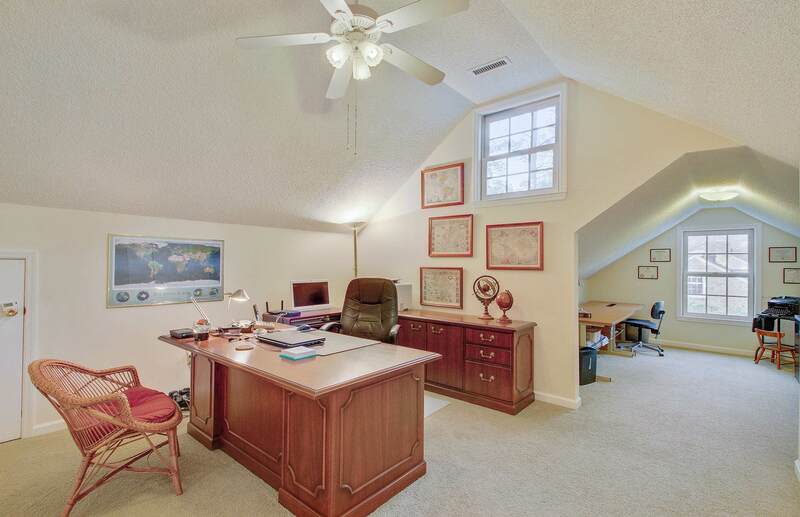 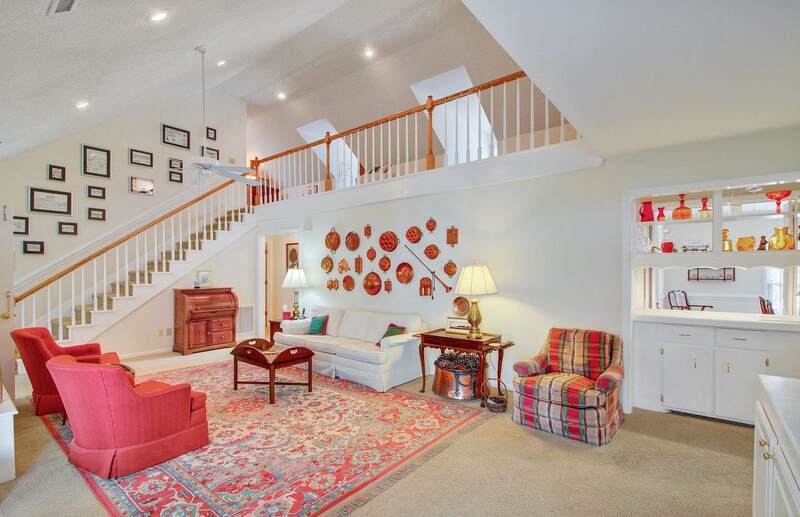 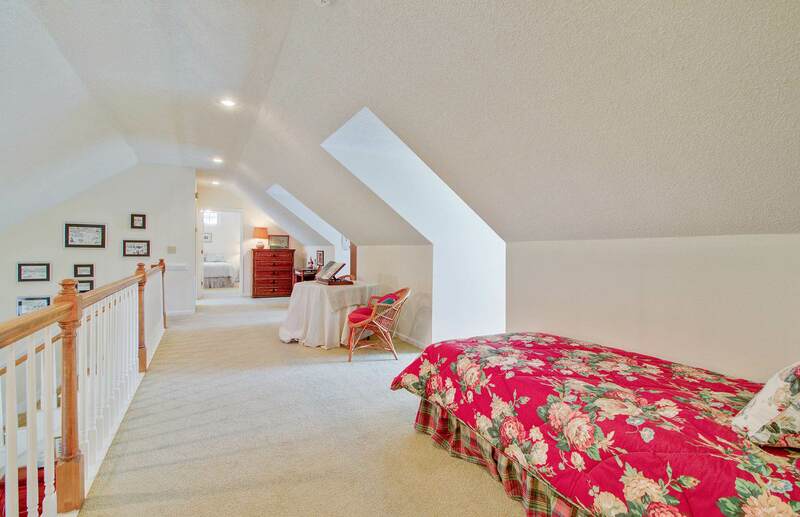 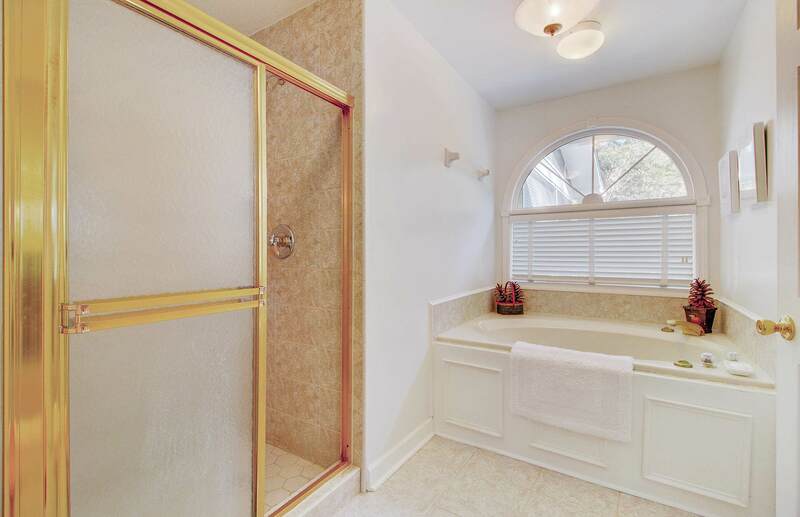 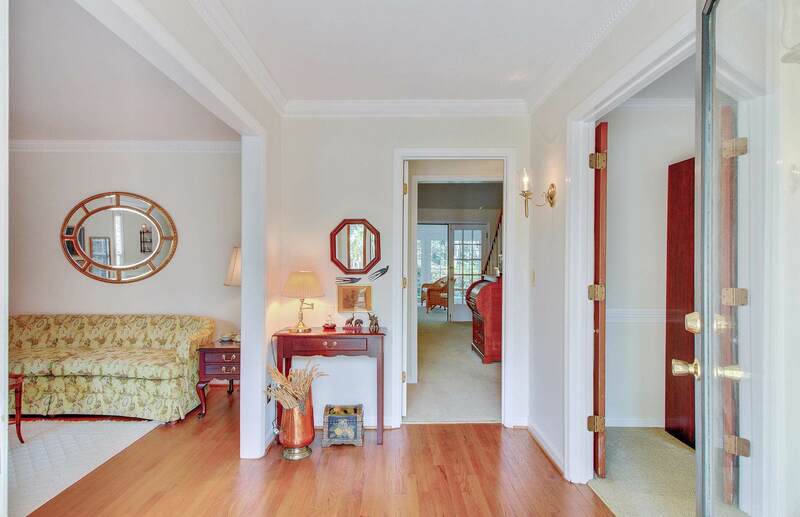 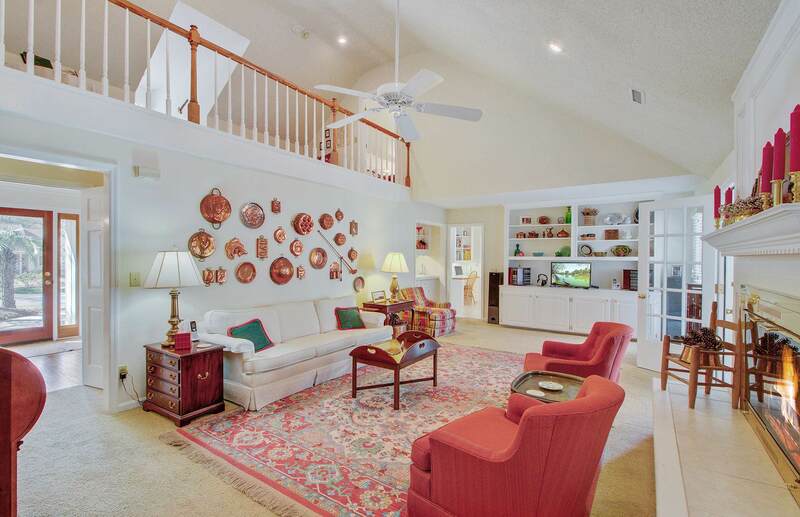 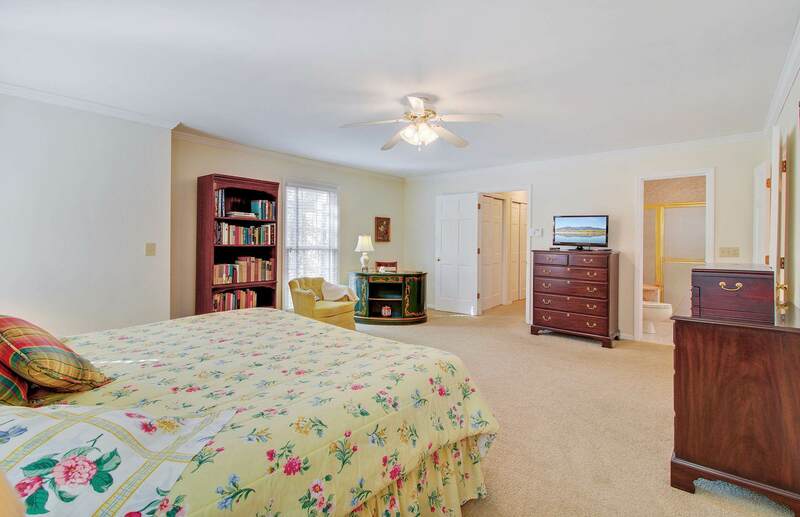 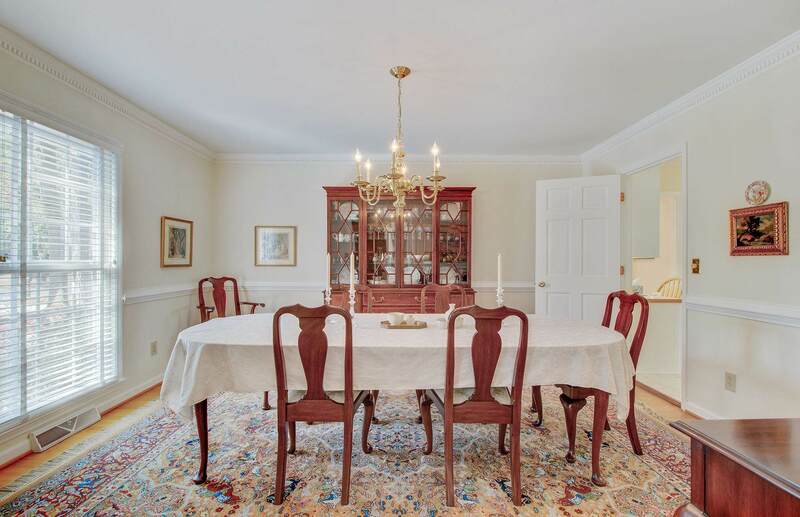 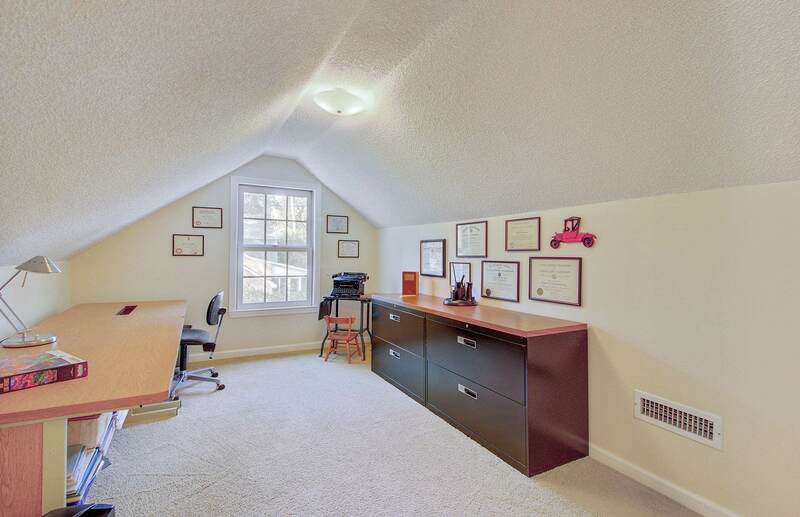 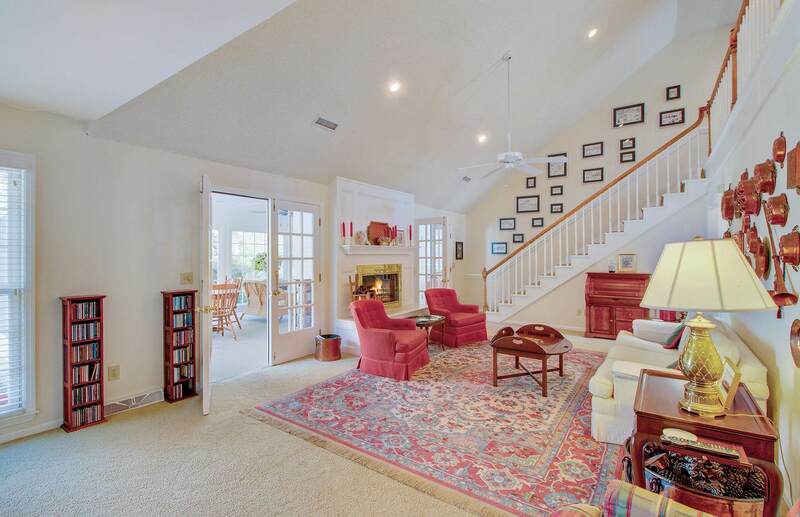 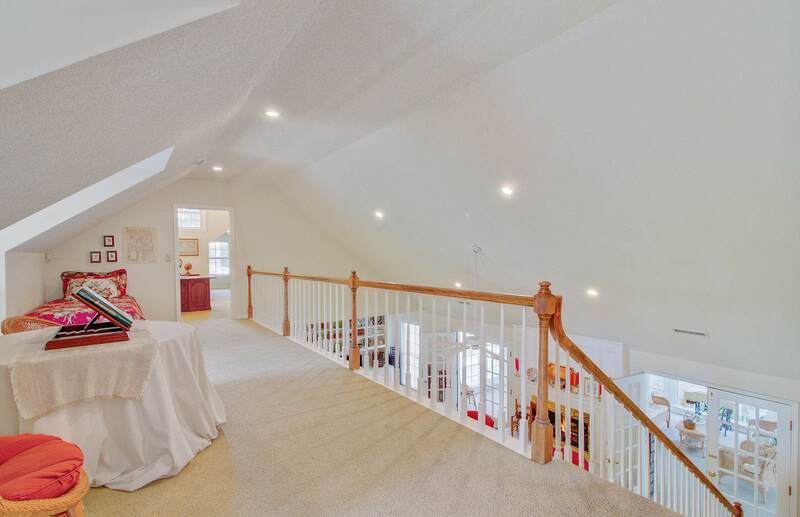 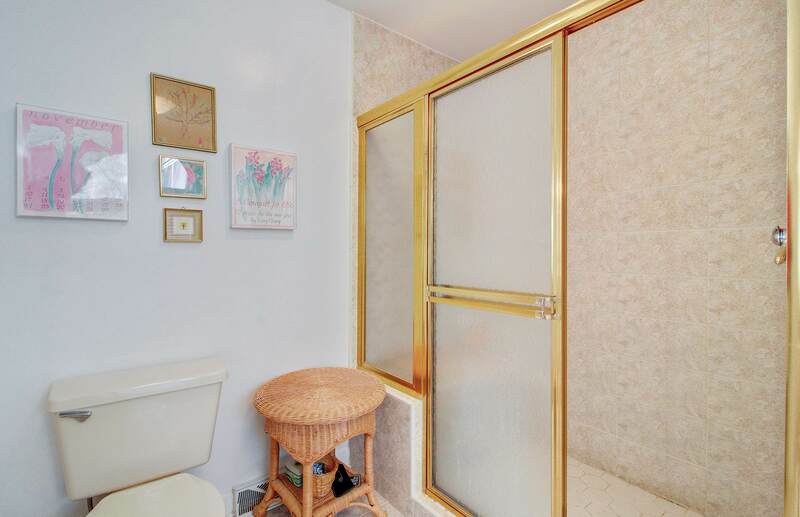 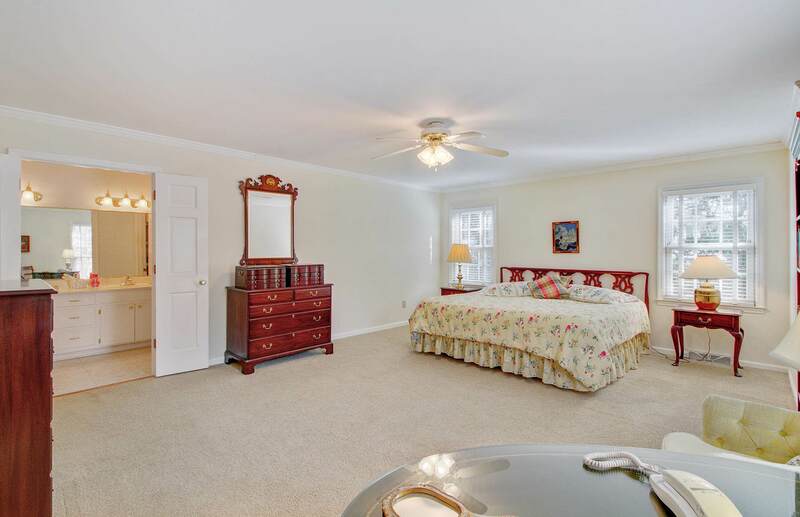 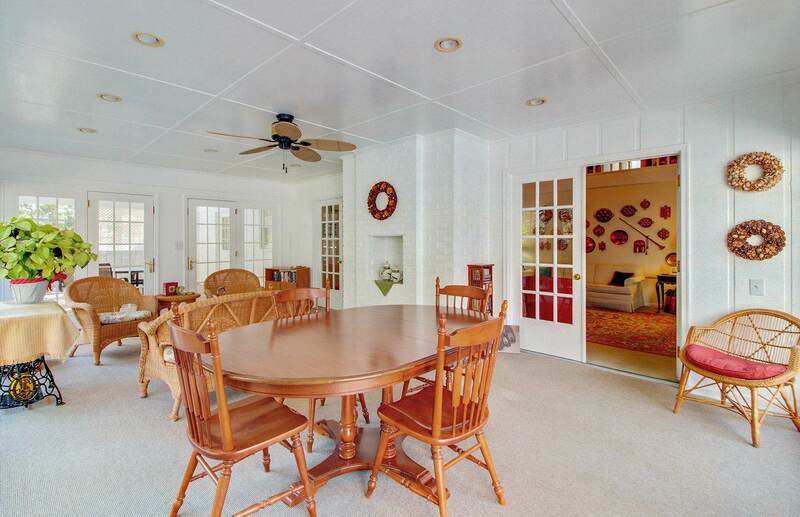 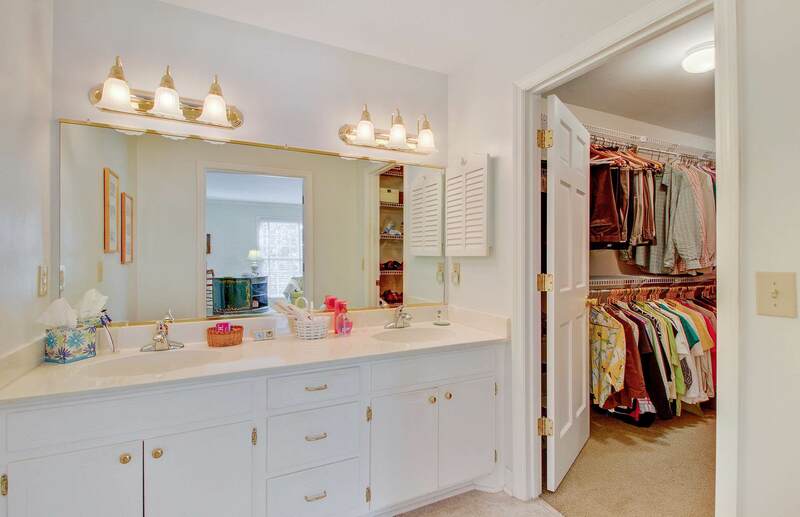 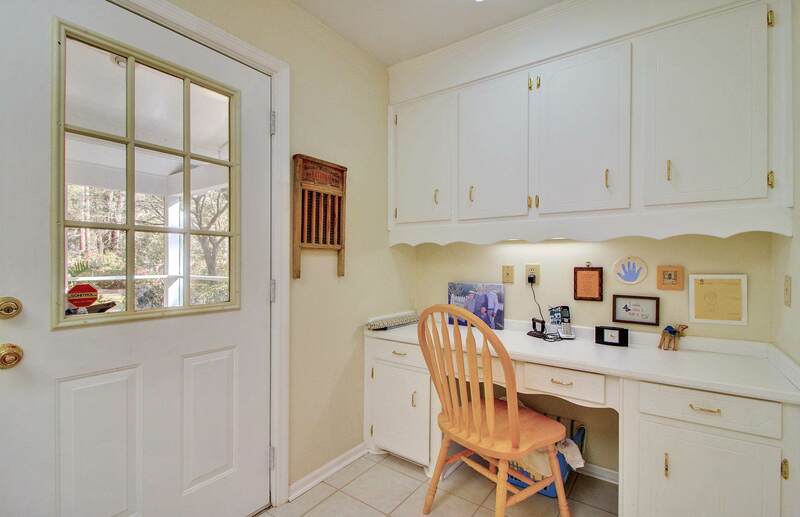 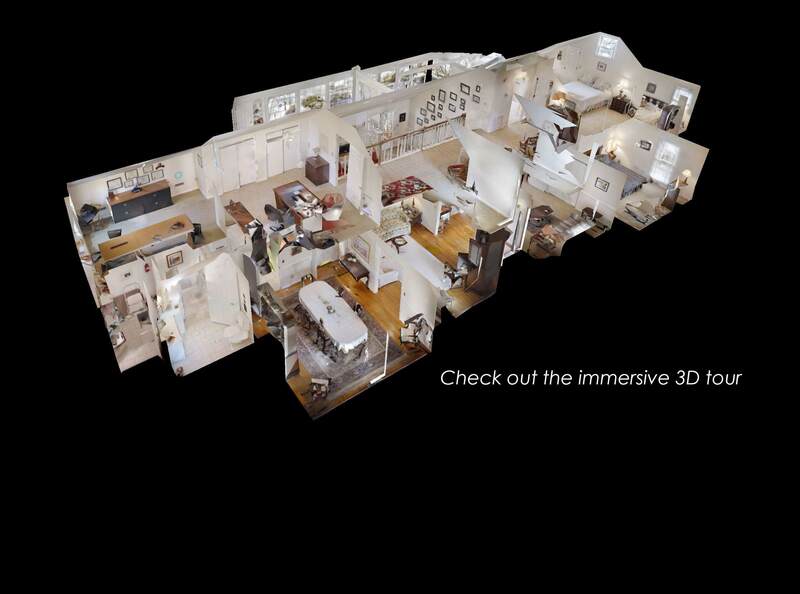 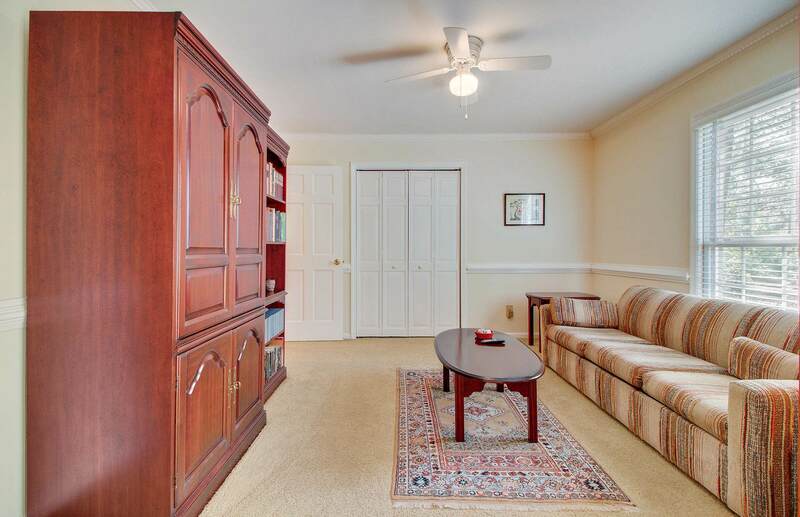 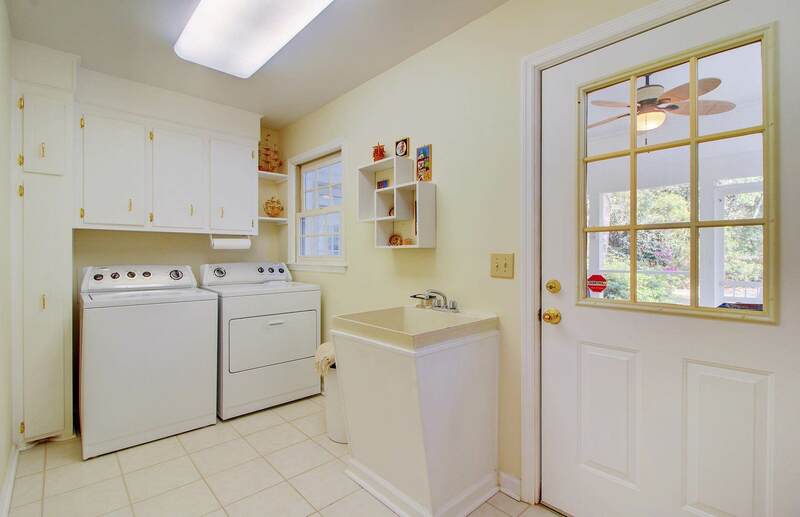 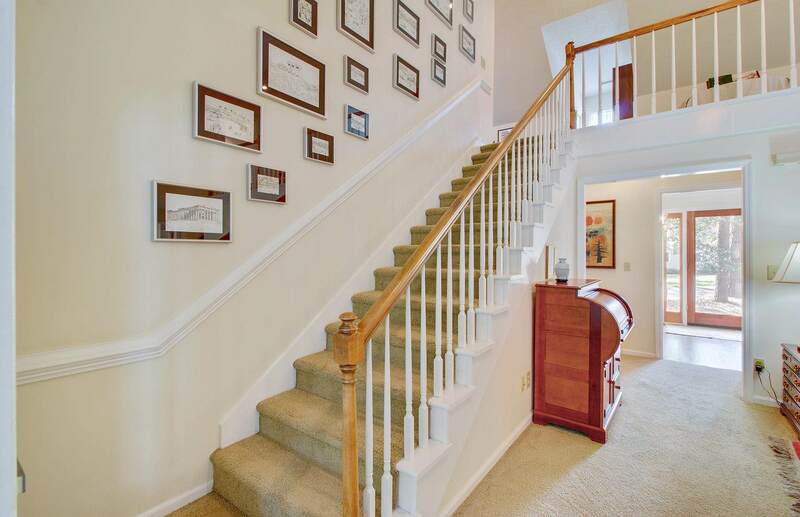 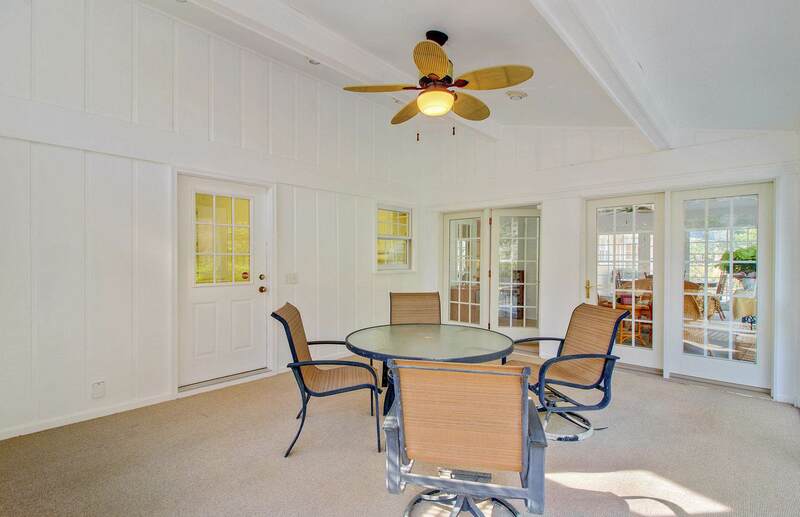 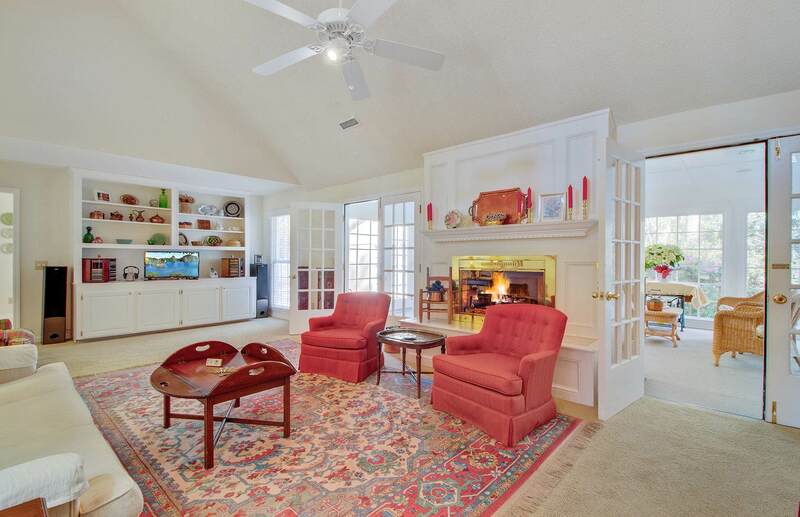 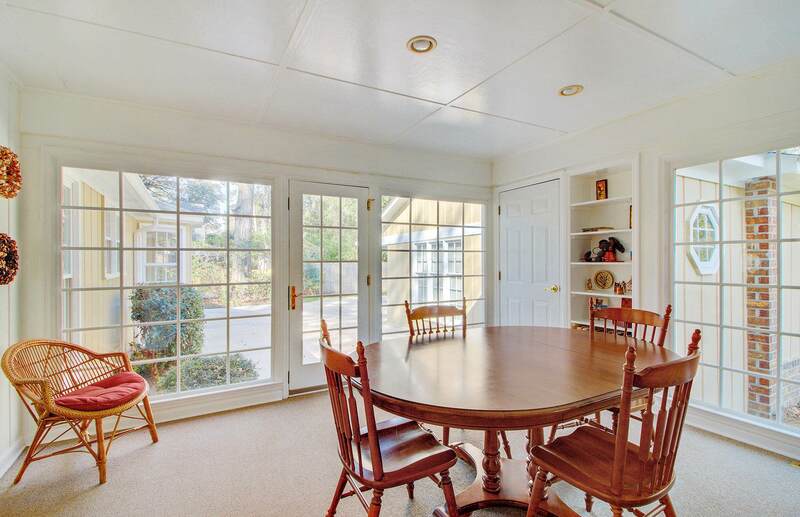 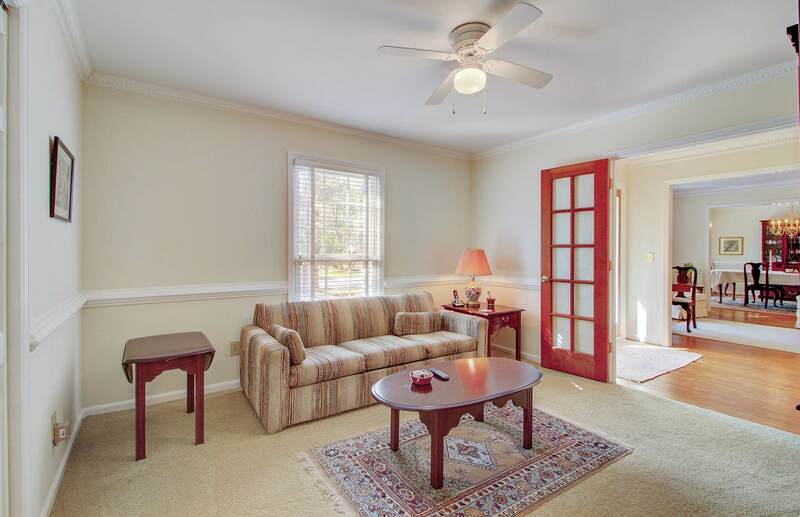 You're Immediately Welcomed By The Open Foyer That Leads Into A Formal Sitting Room. 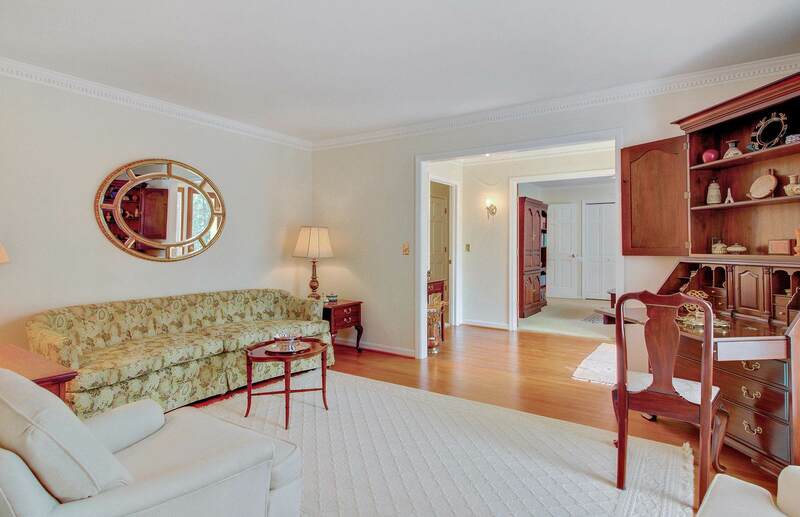 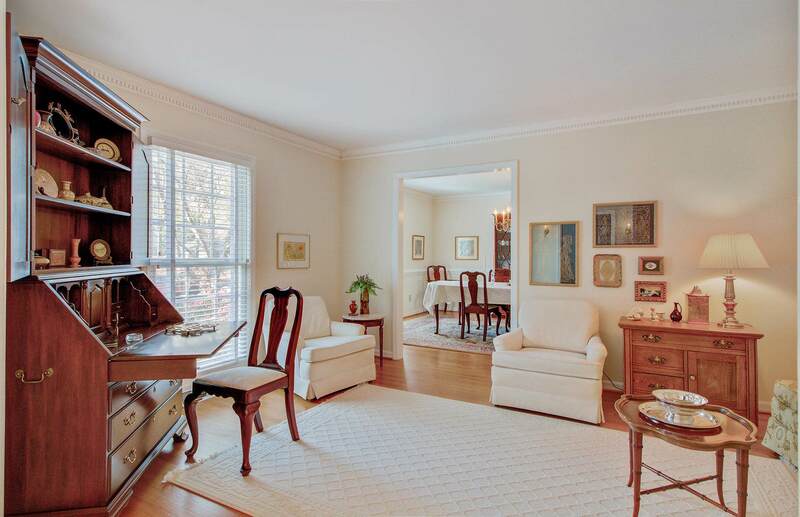 Hardwood Floors, Dentil Crown Moldings And Generous Trimwork Give This Part Of Home An Elegant Feel. 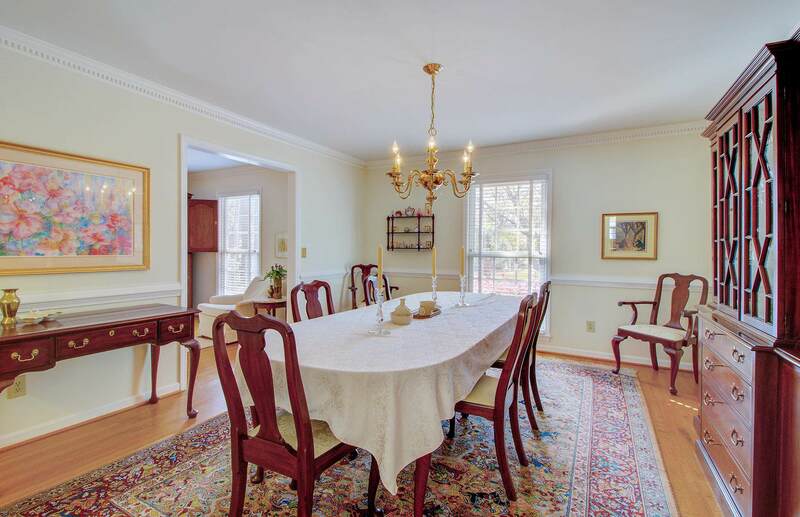 Entertaining Is Easy With A Formal Dining Room And Pass Through Wet Bar And The Circular Flow Makes It Easy To Accommodate Large Get Togethers. 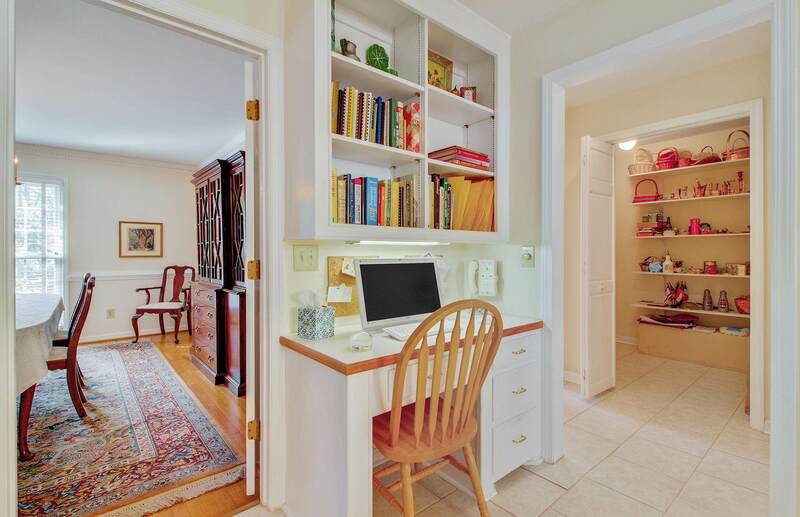 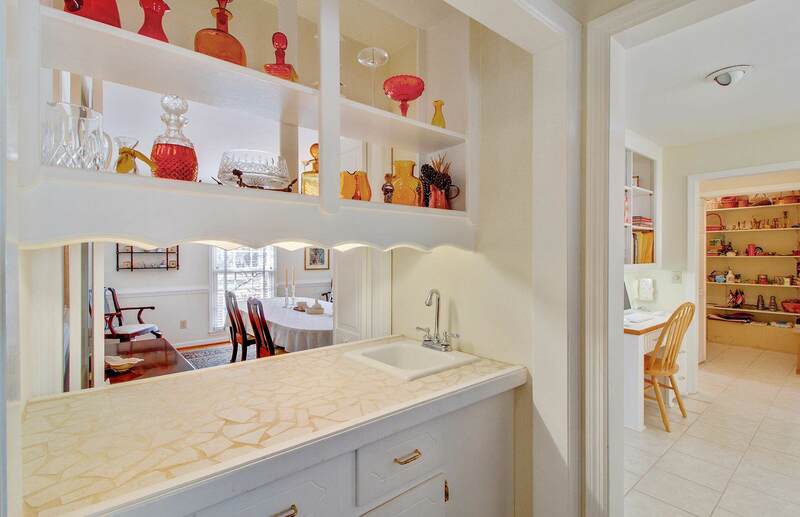 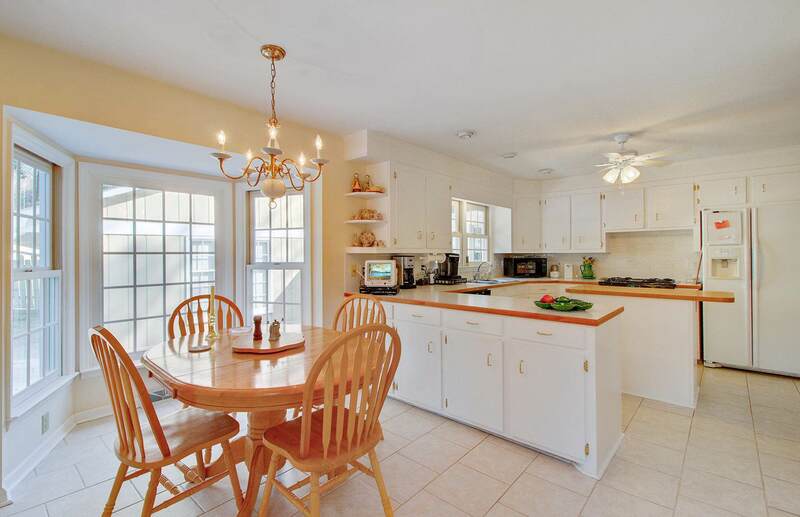 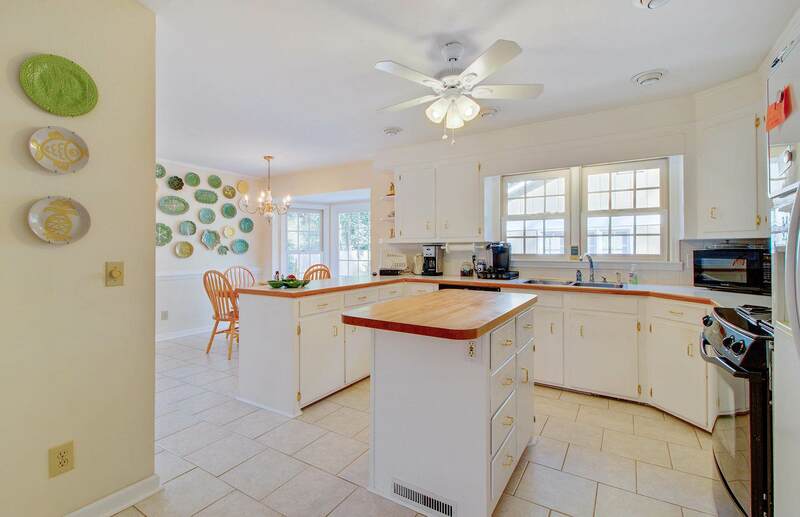 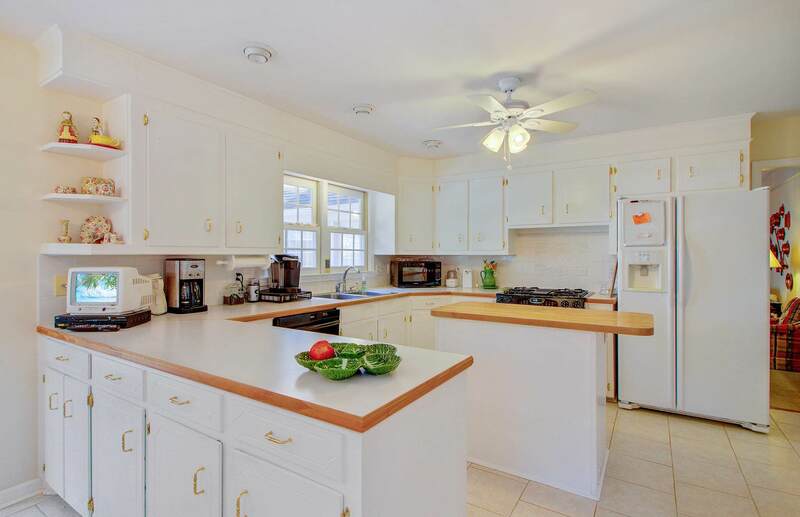 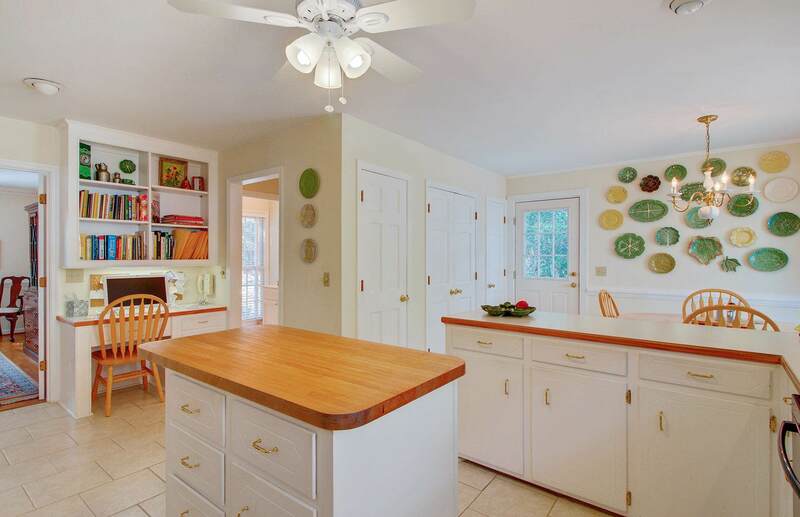 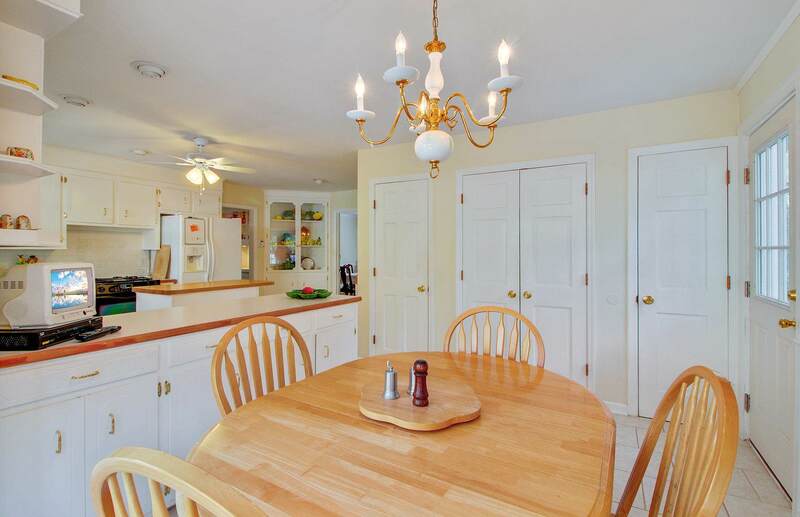 The Bright And Welcoming Kitchen Features A Butcher Block Island And An Eat-in Breakfast Nook.